Encourage Her to Talk to God Prayer is one of the most important parts of a close relationship with God, but it can be hard to explain that to a child. 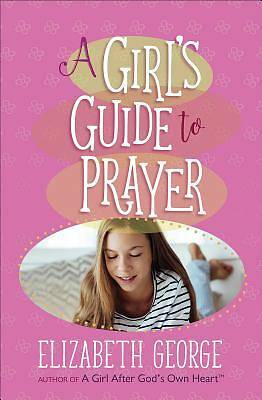 Bestselling author Elizabeth George will help girls understand what prayer really is, how to pray effectively, and what they can pray for. 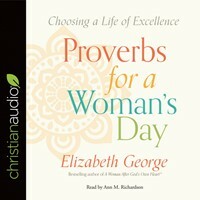 Girls will learn to pray for • a good attitude • family and friends • smart decisions • a spirit of courage • freedom from trouble and worry • God's plan for their future Each chapter contains relevant Scripture, fill-in-the-blanks sections designed to aid young readers in retaining the verses they just read, and a sample prayer for girls to pray. Set her on the path of a lifetime habit of surrendering to God in prayer.